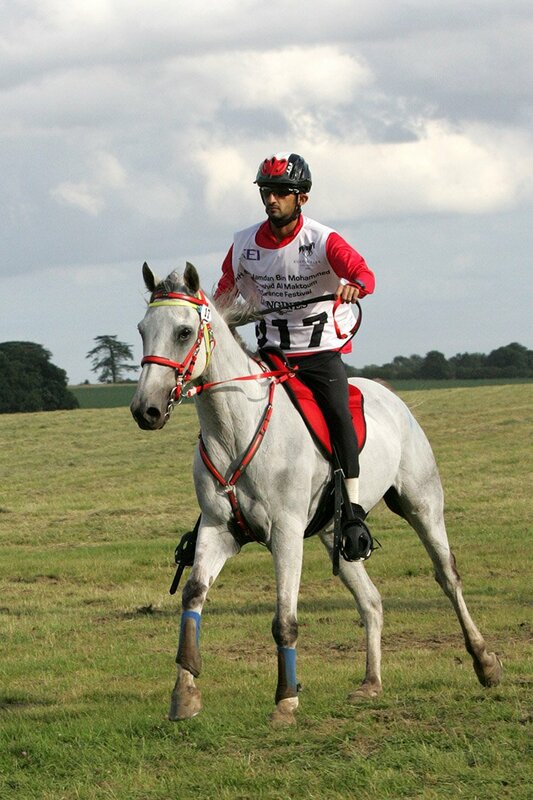 27 July 2016, Euston Park Endurance ~ A record entry of 67 competitors from 16 countries competed for the third and final event this summer at Euston Park, staged on 16 July as the HH Sh Hamdan Bin Mohammed Bin Rashid Al Maktoum Endurance Festival. HH Sh Hamdan, the current World Champion, was a spectator as was his father HH Sh Mohammed, who won the World Championship here at Euston in 2012. 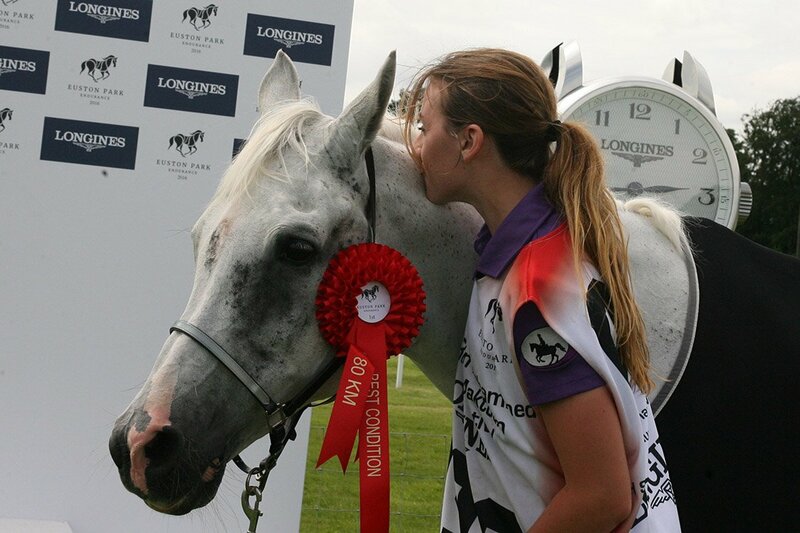 This was the last day that horses could be qualified for this year’s World Championships to be held in Slovakia in September, and had bolstered the starting number of the 160km CEI 3* to 18 from 10 countries, which in included the Slovakian rider Lucia Starovecka, who unfortunately was one of the four who failed to finish. UAE Stables filled the first three places; the winner Sheikh Rashid Bin Dalmook Al Maktoum with the 9-yr-old gelding Tinka La Majorie, bred in France and a grandson of France’s famous endurance sire Persik. The winning pair finished in 7h 55m 55s (20.17kmph). Best condition went to 2nd placed Ulkan De La Teoulere, an 8-yr-old Anglo Arab gelding bred in France and sired by the great racehorse Djebel Lotois. 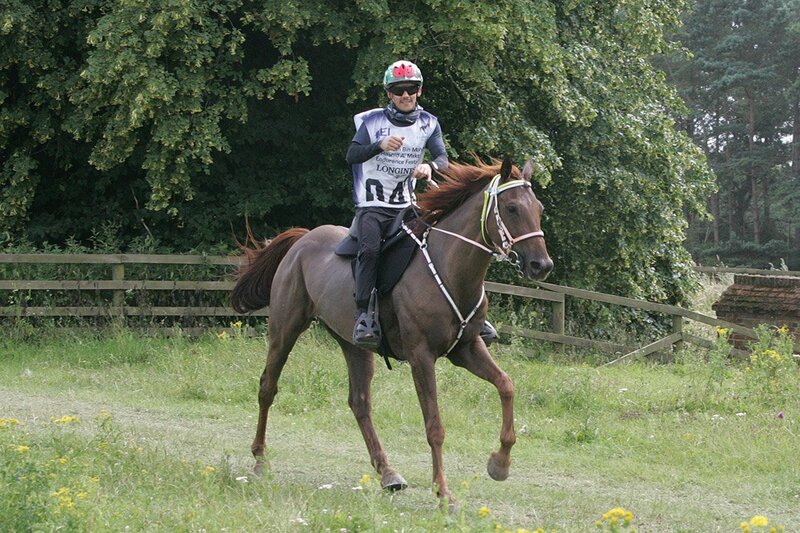 The first of the ten finishing the 120kn CEI2* was the Algerian rider Mohammed Aida riding SC Zeus with a 4h 49m 40s ride time (24.86kmph). SC Zeus was awarded Best Condition for the UAE’s F3 Stable and is owned by Sheikh Hamdan. The 9-yr-old Anglo Arab was bred in Uruguay. 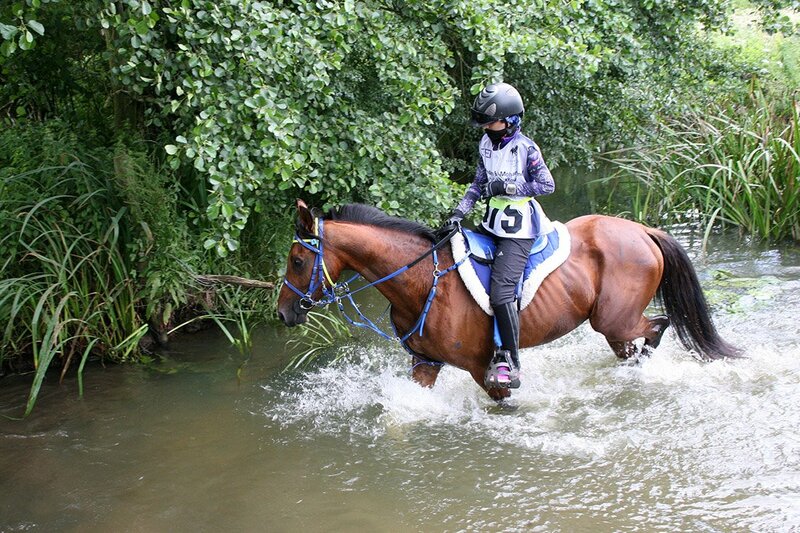 All three young lady riders finished in their JYR 120km 2* ride. The winner for the UAE, Fahra Humaid Obaid Al Muhairi, finished in a time of 07h 21m 47s (16.30 kmph) riding the 9-yr-old Tunisian bred stallion Astafendi that also won Best Condition. Second in was the young Italian, Castanza Laliscia, and third was British rider Charlotte Chadwick. From a start list of 16 in the 80m CEI 1* the winner from the 12 that finished was Saeed Mohammed Khalifa Al Mehairi riding 7-yr-old French bred gelding Chahine. The Best Condition was jointly awarded to 9-yr-old Argentinian bred gelding M Anahi Sur that finished second and ridden by Arjun Singh Ugham Singh (IND) for UAE stable Al Ajial, and the 12-yr-old British bred gelding HS Drift ridden by Carri Ann Dark (GBR) that finished in fifth place.